While all gun owners wistfully wish on Christmas Eve for a gamut of guns under the Christmas tree, lugging all those presents isn’t easy for the big guy. For that reason, Guns.com brings you its top 10 list of handguns that won’t break Santa’s back as he shimmies down the chimney. 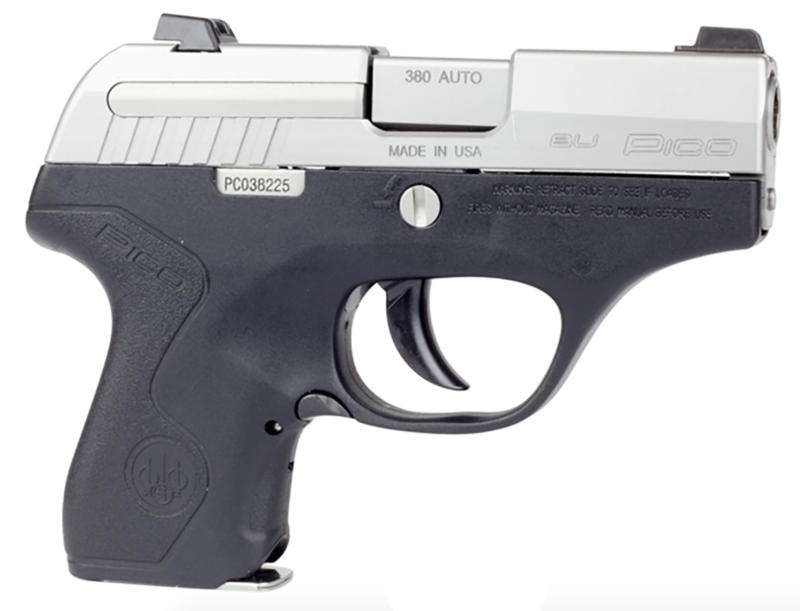 The Ruger LCP II brings a lightweight .380 option to Santa’s bag with a capacity of 6+1. 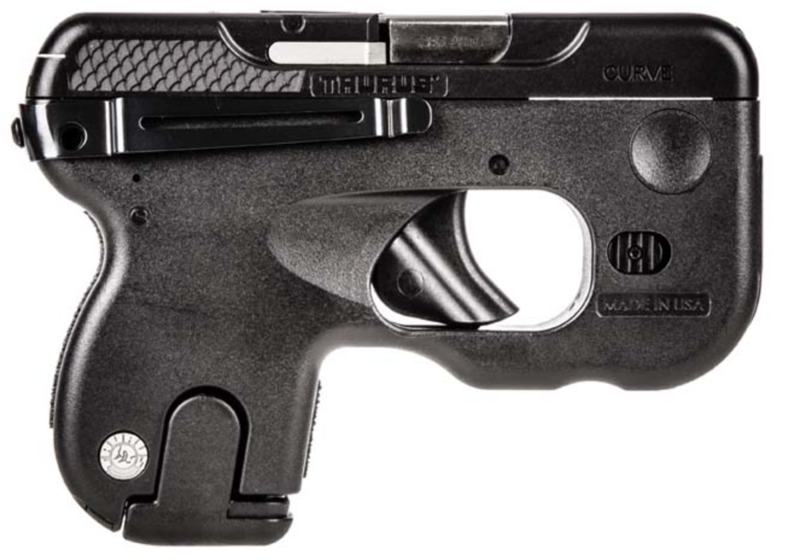 Weighing 10.6-ounces, the LCP II measures 5.17-inches with a 2.75-inch barrel. 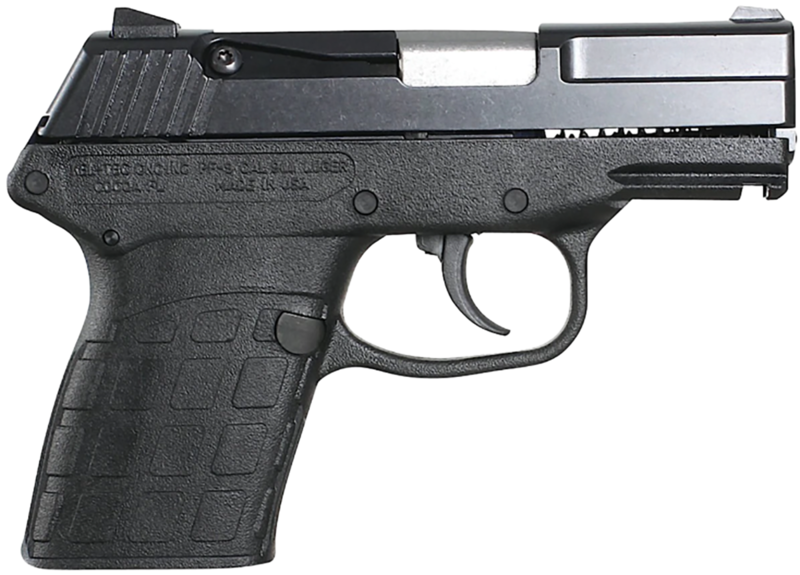 The compact handgun provides a larger grip frame surface for gun owners to grasp while also keep to a concealable size. Featuring an easy to rack slide, the LCP II is priced around $350. Bringing Gaston’s approach to the .380, the Glock 42 slips onto the list tipping scales at 13.76-ounces. The Baby Glock, as it is affectionately called, is an ultra-compact version of the company’s widely loved design. 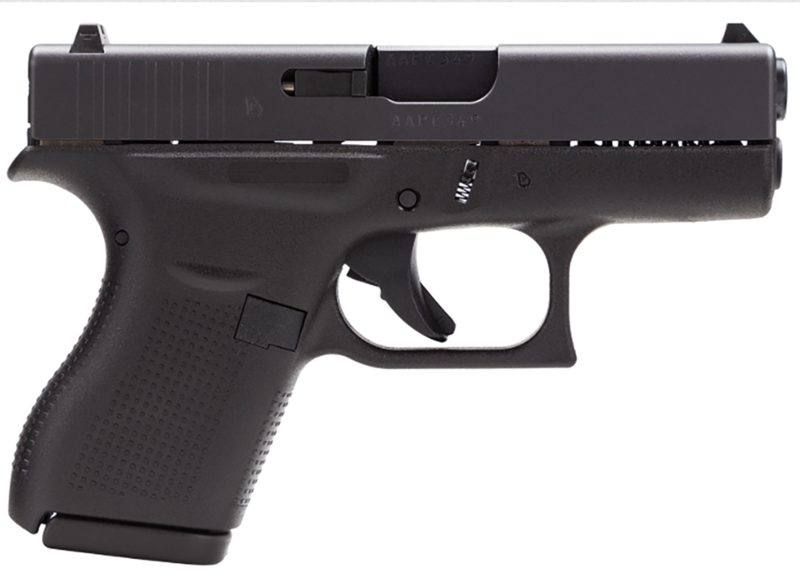 Featuring an overall length of 5.94-inches, the Glock 42 is a favored companion of concealed carriers due to its small stature and reliable construction. The Glock 42 comes with a price tag of $400. 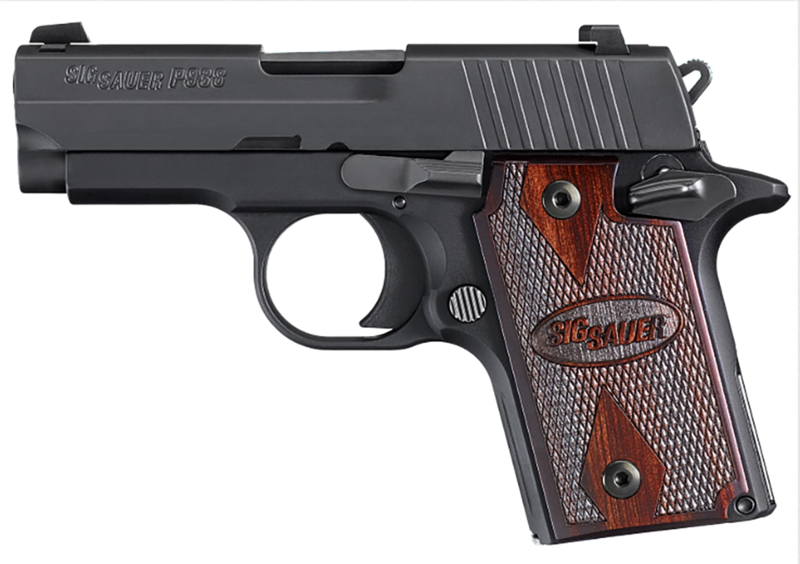 Ushering in the first .22LR, Sig Sauer brings a compact stature to its Sig P938-22 Target Micro Champion pistol. The 5.9-inch handgun weighs in at 16.2-ounces, making it the heaviest in the under 1-pound category. Featuring adjustable sights and Checkered Rosewood Grips, the Sig P938-22 serves up some classic stylings for traditionally minded shooters. The Sig P938-22 Target Micro Champion retails for $580. Adding another .380 into the mix, Smith & Wesson adds a revolver to the micro mix with the M&P Bodyguard 38. 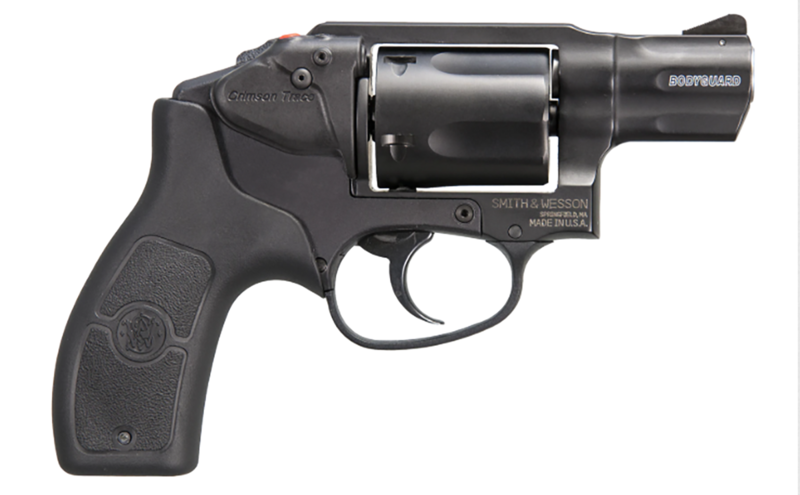 Chambered in, you guessed it, .38 S&W Special, the revolver weighs 14.4-ounces with a 6.6-inch length. The double action only, hammerless wheel gun features a capacity of 5-rounds and ships with an integrated Crimson Trace laser. The Smith & Wesson M&P Bodyguard 38 offers an MSRP of $451. The Beretta Pico carries on the theme of ultra-compact .380 pistols, using a slim and trim design that caters to concealers. Measuring just 0.73-inches wide, the Pico takes the cake in terms of thin handguns. Weighing in at 11.5-ounces, the Pico packs in a 6+1 capacity. Listed among the gun’s features is its adjustable, quick-change sights that require no special gunsmithing to alter or remove. The Pico from Beretta offers a price set at $280. Delivering the widest range of calibers with the widest variety of weights, the Kahr P series brings options to Santa’s nice list. Chambered in .45 ACP, .40 S&W, 9mm or .380 ACP, the Kahr P Series weighs in between 9 and 16-ounces. 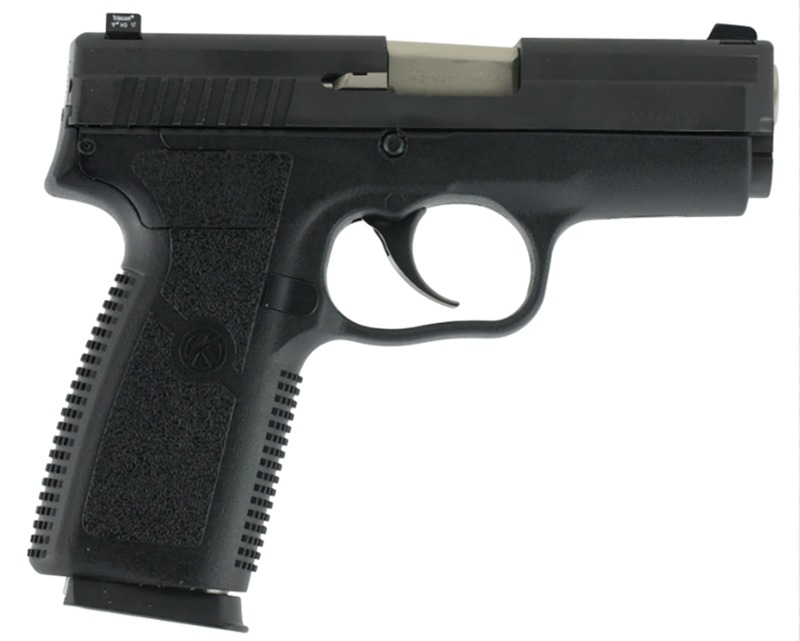 The gun delivers drift adjustable, white bar-dot combat sights and a textured grip area combined with a 2.5-inch or 3.6-inch barrel. The Kahr P Series starts around $330. The Colt Mustang, chambered in .380 ACP, is a John Browning inspired pistol with 1911 stylings. The Mustang brings a portable design, weighing 13.7-ounces, that is enhanced with a lightweight polymer frame. The pistol sports an ambidextrous thumb safety and a 6+1 capacity. 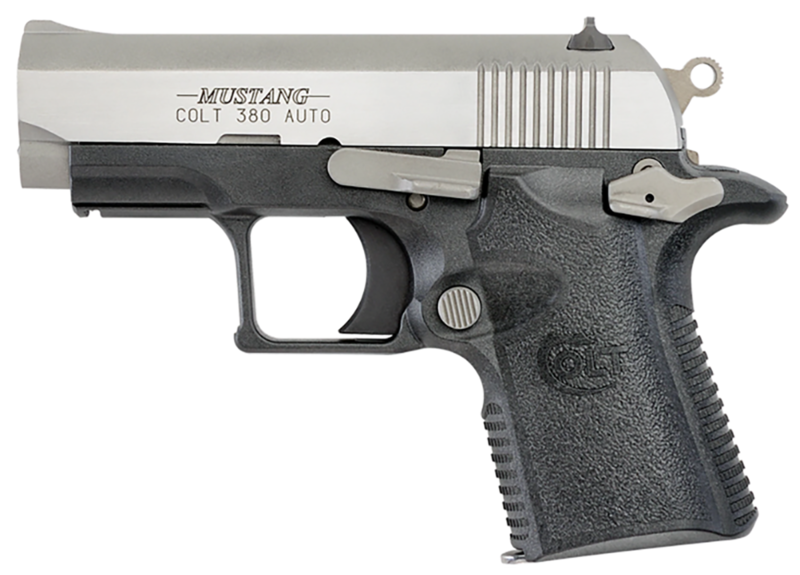 The Colt Mustang is a must have for Colt fans with a price tag settling around $560. 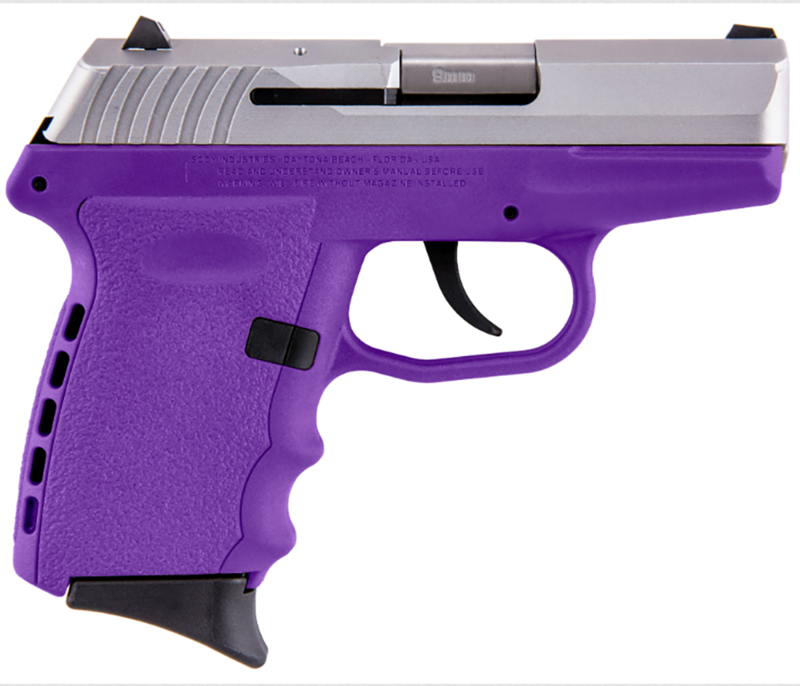 The Kel-Tec PF9 is the first handgun to bring a 9mm style to Santa’s list. The Kel-Tec PF9 offers a magazine capacity of 7 rounds all tucked into an overall length of 5.85-inches. The gun weighs in at 12.7-ounces. The semi-automatic features the company’s “Gator Grip” a stylistic approach to texture on the grip surface. The Kel-Tec PF9 can be nabbed for less than $200. Sccy CPX-2 not only brings a 9mm design to the ultra-lightweight category, but also serves up some delightfully bright and cheery colors. From orange to aqua, the CPX-2 is perfect for gun owners who like to make a statement. The pistol, weighing 15-ounces, features a trigger guard lock to keep small hands off the small gun. In addition, the CPX-2 offers a “recoil cushion” on the back-strap in an attempt to mitigate some recoil. The Sccy CPX-2 retails for $225. By far the most uniquely shaped handgun, the Taurus Curve lives up to its curvaceous name with a rounded look. Chambered in .380, the pistol offers a capacity of 6+1 to its 13-ounce design. The Curve’s most unique feature is its integrated light/laser combo situated just below the barrel. The Taurus Curve is priced at $220. The post Lightweight handguns that won’t break Santa’s back appeared first on Guns.com. Does President Trump Care About Gun Owners?